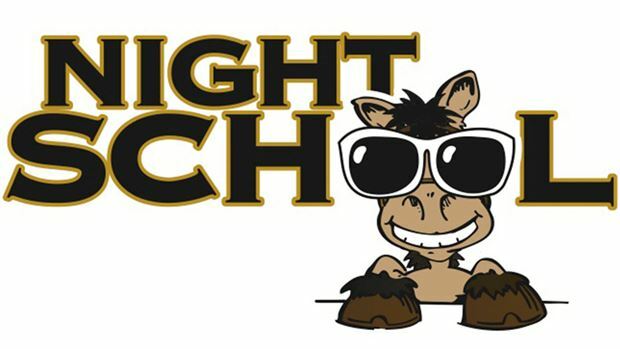 Night School, the racing industry’s free national online fan education program, turns its attention to “Evaluating Workouts” with this Tuesday night’s 13th of 40 lessons on the 2013 season. The 90-minute live chat, which begins at 8:30 p.m. ET, will include a lively panelist discussion with the father-son duo of Terry and Toby Turrell, as well as a Q&A with the fans. Hosted by Horse Player NOW’s Joe Kristufek and Caton Bredar this week, the lesson plan for “Evaluating Workouts” will include video input from Mike Welsch of Daily Racing Form, as well. The instructors will look back and ahead in the Triple Crown season to discuss the workouts that gain so much public attention this time of year and help handicappers put them into context. The 90-minute classes are offered every Tuesday for 40 consecutive weeks through Dec. 3. Topics change weekly, and fans are eligible for prizes and rewards for registering. Registration is optional and free. There is never a charge for taking part in Night School. The weekly program is offered in three media: live chat via the Cover It Live blogging/chat forum, audio/radio streaming and full video lesson plans. The media of delivery is based on the subject matter and alternates throughout the season.